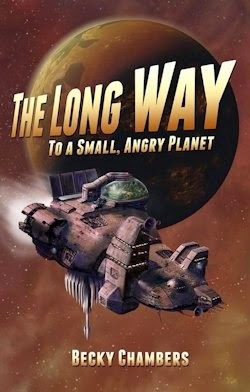 Self-published in the wake of a successful Kickstarter campaign before being picked up by a traditional genre fiction imprint, The Long Way to a Small, Angry Planet makes its move into the mainstream this month: a real rollercoaster of a path to market I urge you to ride when it arrives. Not for nothing did the Kitschies shortlist this progressive piece de resistance. 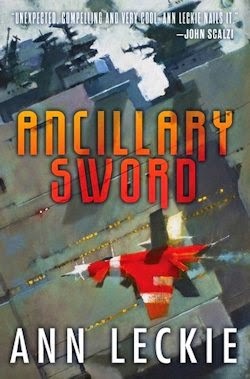 Imagine smashing the groundbreaking, breathtaking science fiction of Ann Leckie's Imperial Radch saga against the salty space opera of The Expanse; The Long Way to a Small, Angry Planet lacks the wall-to-wall action of that latter, and some of the former's finesse, yes—nevertheless, Becky Chambers' debut is a delight. Rosemary Harper is on the run. Whether from someone or something, she won't say—not today—but whatever the shape this danger takes, she's taking it very seriously indeed. 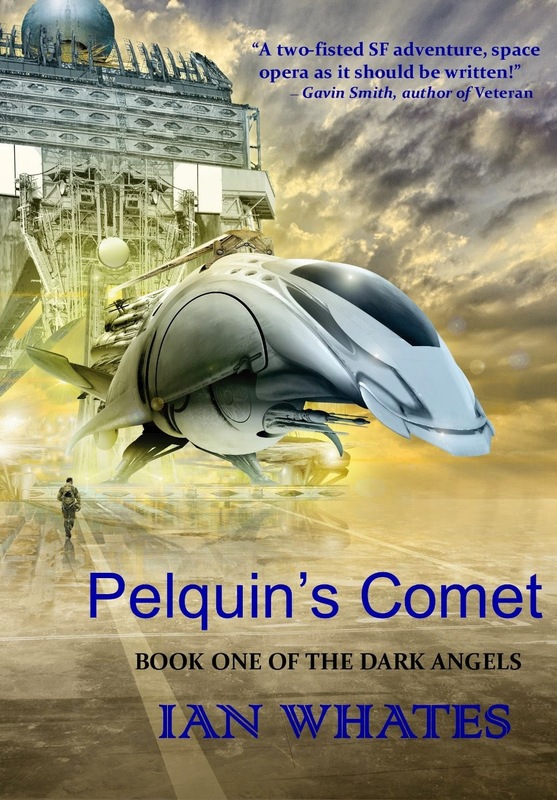 She's frittered away her life savings on Mars' black market, the better to lay claim to a new name, and gotten herself a job as good as guaranteed to see her light years from the only home Rosemary has ever known. Never in her life had she worried about credits or having a place to go home to. But with the last of her savings running thin and her bridges burned behind her, there was no margin for error. The price of a fresh start was having no one to fall back on. A patchwork ship crewed by a proper patchwork of people, even! Unfortunately Corbin, a creep by all accounts—mean, superior, and short-tempered too—is the first member of the team Rosemary meets. He doesn't make the best first impression on our impressionable young clerk, but Sissix saves the day when she takes over the ten-cent tour. She's an Aandrisk, a scale-skinned sapient with a crest of feathers in place of her hair, but that doesn't matter. Not to Rosemary—she's only slightly shell-shocked by Sissix because she's led such a sheltered life herself—nor to any of the other personalities the pilot introduces her to. Or so it was once, but when the Wayfarer is offered a mission that will make its every employee beaucoup bucks, Ashby realises he can't rightly refuse the future forever. 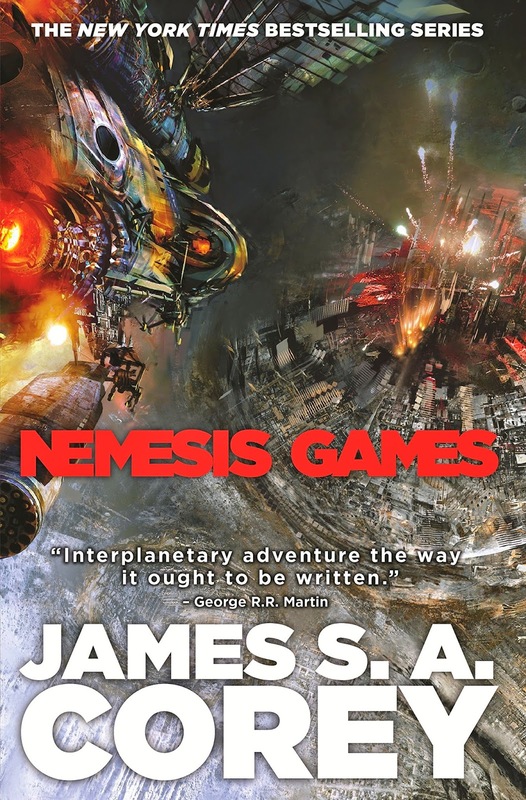 To wit, he takes his team into uncharted territory; to "the bleeding edge of the [Galactic Commons]" (p.362) and beyond by way of "a cracking scab of a planet" (p.389) called Hedra Ka. "It was a young world, unwelcoming, resentful of its existence," (p.390) and Ashby is all too aware that danger awaits there. On the other hand, he has no idea that everything will change for the crew of the Wayfarer on the way. What you'll notice about the story beats I've summarised so far is that the plot appears almost an afterthought, and it's true that there's precious little of it. The last act is relatively eventful, but in advance of that, aside an equipment failure here and a boarding by aliens there, Chambers favours small, character-focused moments over explosive set-pieces and such. A balls-to-the-wall blockbuster this novel is not. By design, I dare say, The Long Way to a Small, Angry Planet feels more like a miniseries than a movie: a smart, Showtime sort of something led not by narrative but by a distinctive and refreshingly diverse cast of characters, each of whom plays a role in the whole in addition to having his or her—or indeed xyr—moment in the speculative spotlight. In these scenes, the author explores a tremendous spread of subjects such as sexuality, gender, identity, parenthood, personhood, race, tradition and religion, by dint of which ambition Chambers' episodic debut does have its slow moments. Even during the aforementioned doldrums, though, The Long Way to a Small, Angry Planet proves practically impossible to put down. It may be more of a soap opera in space than a proper space opera, but the ensemble is sensitively incepted and deftly directed, and in the final summation, the fiction's sfnal elements, wrapped up as they are in character rather than narrative, feel far from superfluous. In the meantime, the milieu truly teems with life—both as we know it and as we don't. 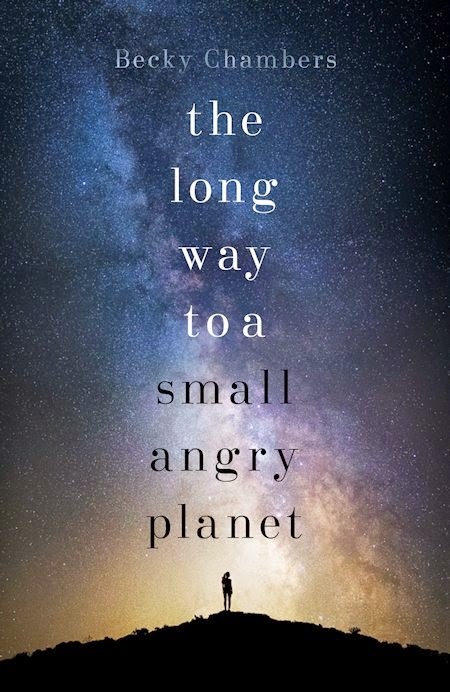 The Long Way to a Small, Angry Planet might be lacking in action, and its simplistic plot can't compete with either the depth and complexity of Chambers' cast of characters or the sense of wonder suggested by her stellar setting. But this delightful debut isn't really about the eponymous angry planet—it's about the long way there—so whilst I wish its destination had been better developed, the journey? A joy.